Volunteers will be assigned to one or both days for a 3 to 4 hour block of time depending on each volunteers availability. 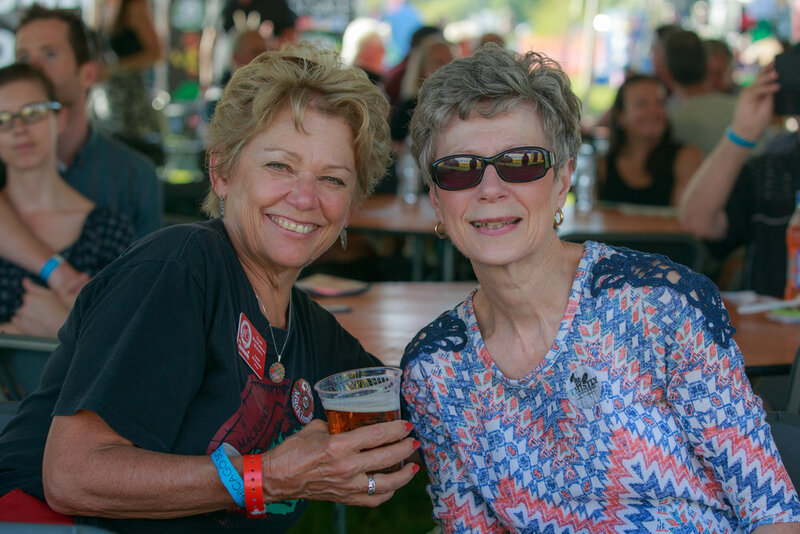 Each volunteer will receive FREE entry to the festival on the day they are volunteering & you will also be given a volunteer t-shirt. Volunteers that work or wishes to work in one of the Beer Areas or Entertainment/Whisky tents must have their Basset Training Certificate (See Below). The Games are the largest celebration of Scottish culture held annually in the Chicago area. Activities include Soccer & Rugby tournaments, Heavy Athletics, Pipe Bands & Highland Dance Competitions, live music, a food court, a children's area, whisky & spirit vendors, many merchants, a car show and so much more. Every volunteer that works in the Beer Area/Entertainment Tent and/or the Whisky Tent must be trained, Verifying ID’s and/or serving alcohol must be Basset trained. The training is free of charge for participants. Choose March or April class. Join us for Basset Training on Saturday, April 13th from 10 am until 2 pm at the Itasca Village Hall (550 W Irving Park Road, 550 IL-19, Itasca, IL 60143). If you have any questions, please call Joe Feehan at (708) 426- 7111 or email at info@chicagoscots.org.